Get the feel of real grass for a natural swing. Our custom-designed Tee Boxes and Driving Mats provide year-round durability that real grass simply can’t match. 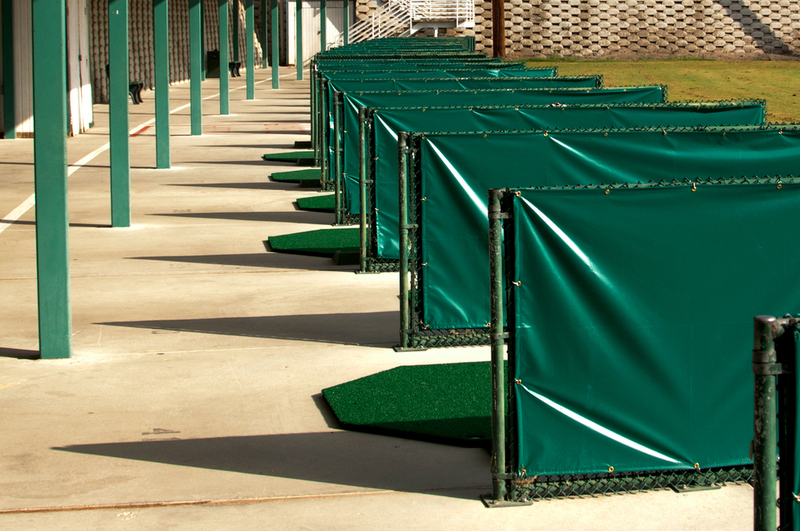 Ideal for use as driving range mats or for backyard use. Our boxes and mats are built to take swing after swing for years of driving practice, with the natural feel of grass.